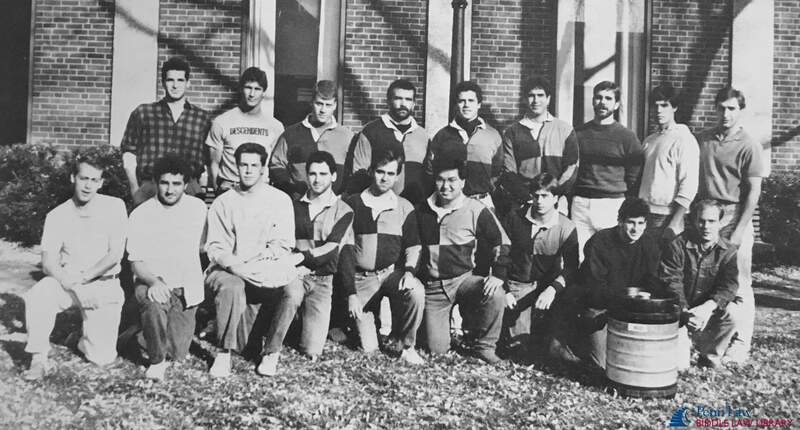 The University of Pennsylvania Rugby Club existed on and off during the World Wars, with the current club having its roots in the 1960s. 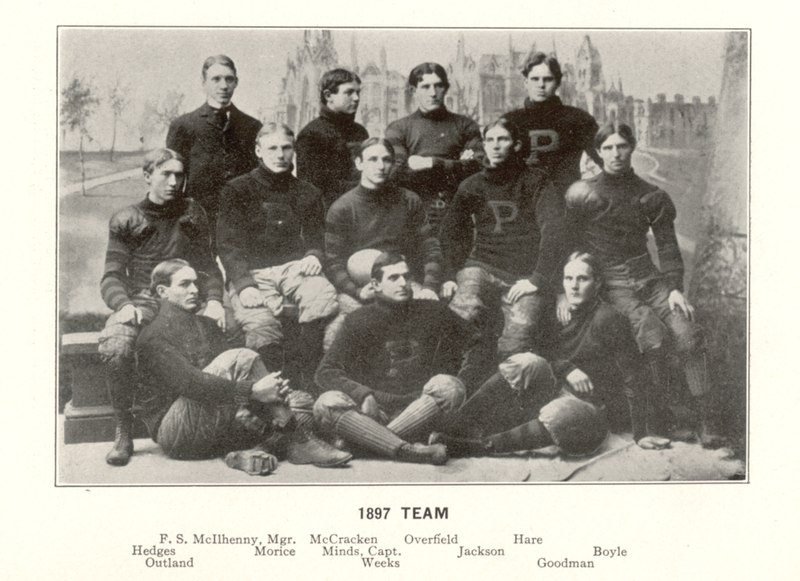 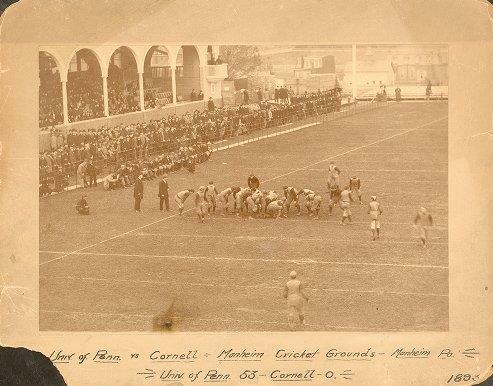 It boasts John Heisman and Alan Chester Valentine (an Olympian gold-medalist) among its alumni. 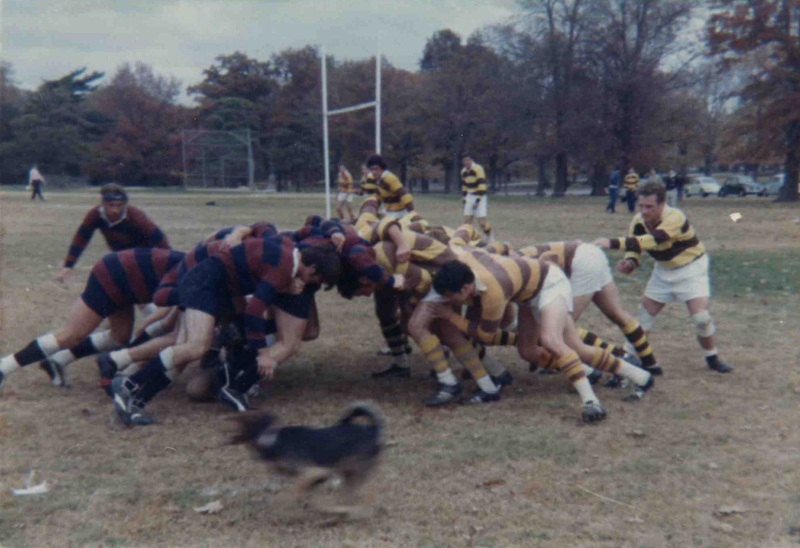 While the current Penn Rugby team no longer has to wake up in the wee hours of the morning for practices, the tradition of hard work and enthusiasm developed by CC Walton lives on. 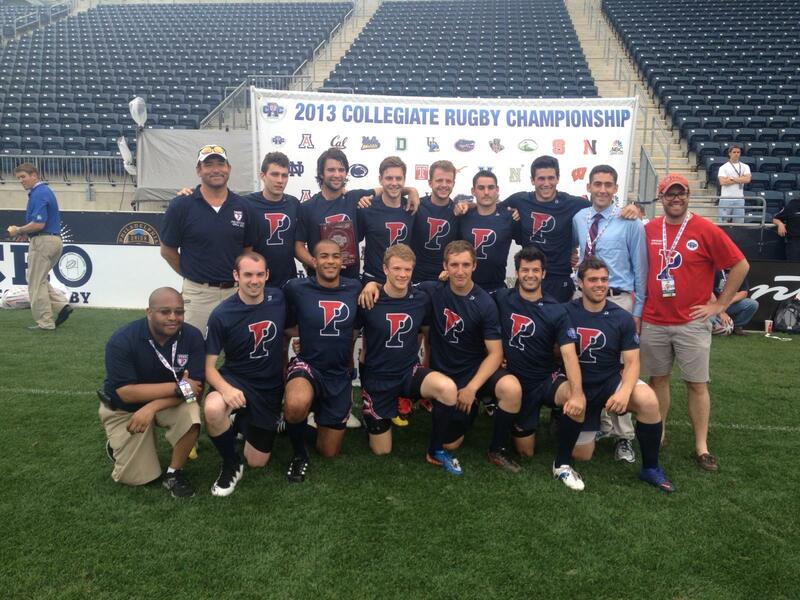 The University of Pennsylvania Men’s Rugby Club is looking forward to an exciting year, both on and off the field. 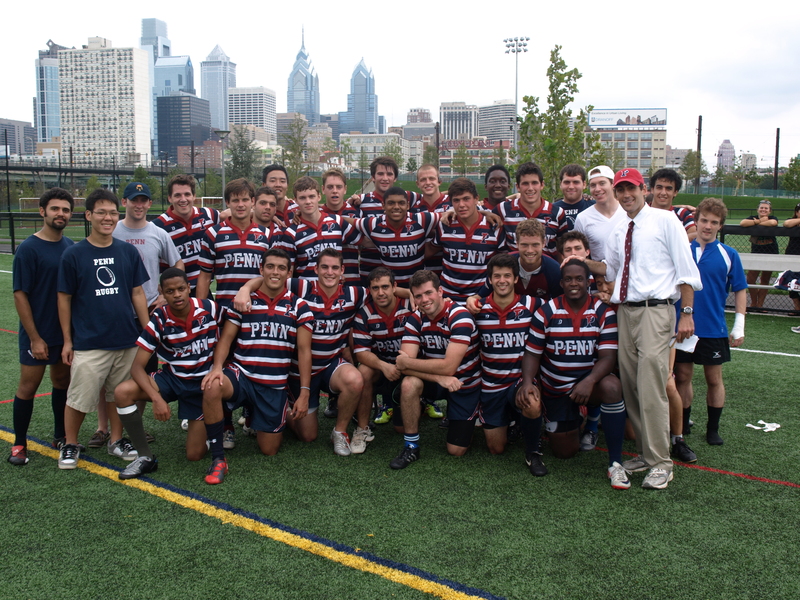 As of February 2015, Nick Walker will take over from Omar Foda as head coach of Penn's rugby program. 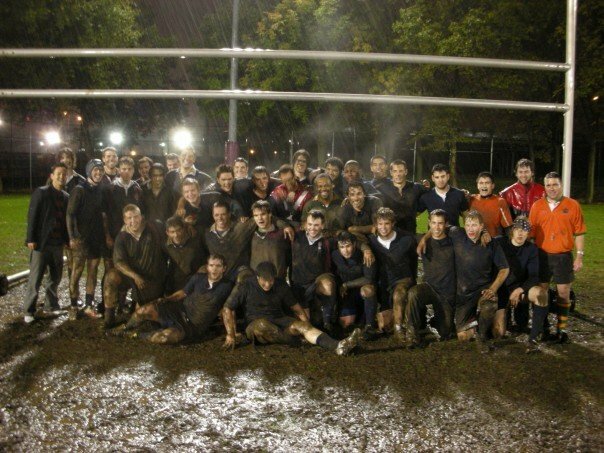 Penn Park, equipped with three all purpose athletic fields and a scrum sled, has enabled Penn Men’s Rugby to train more effectively, in virtually any weather conditions, and to implement more game like situations. 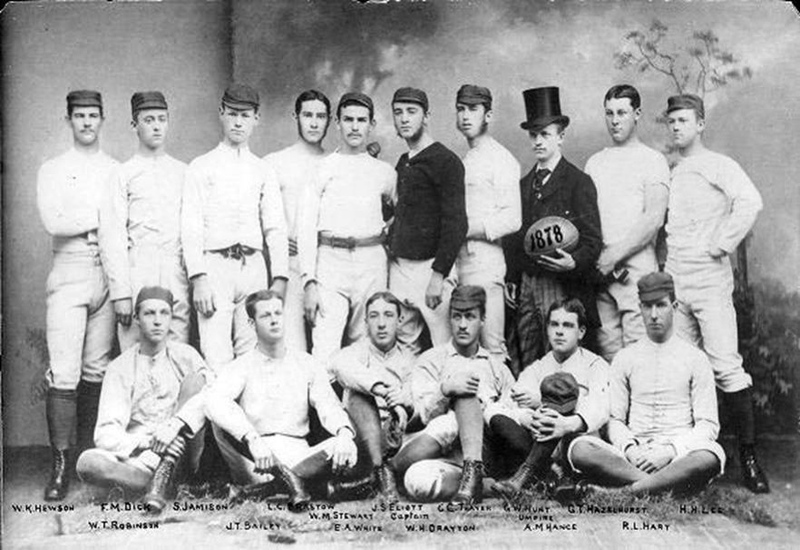 The inclusion of a full field air structure – deemed “The Bubble” – allows for practice and matches even in the winter. 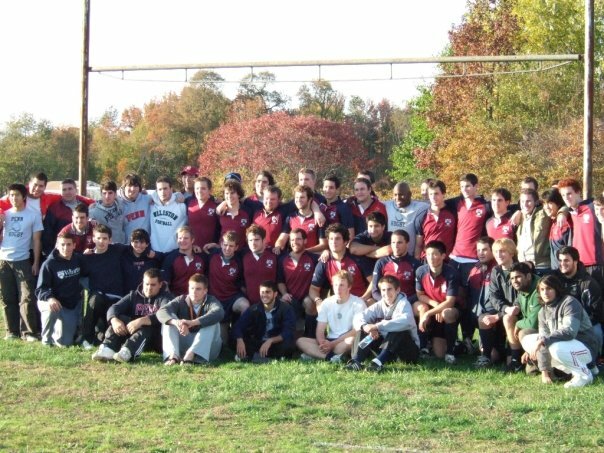 Penn Park has bolstered Penn Men’s Rugby’s status on the Penn Campus as the club grew to nearly 50 members. 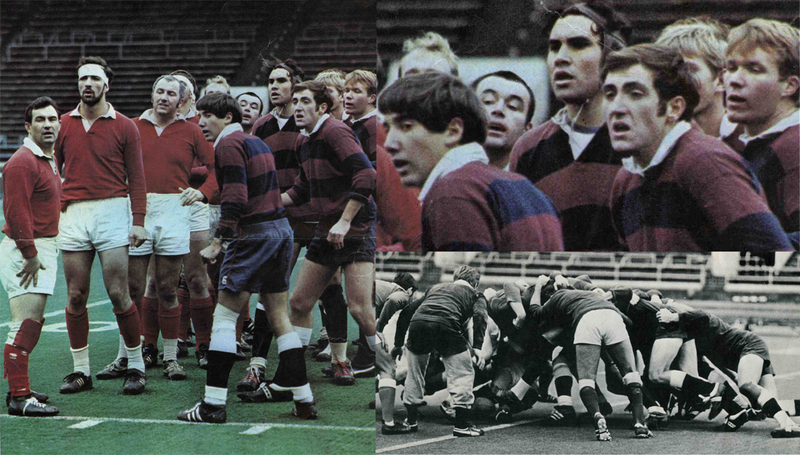 The increased amount of space led to the ability to have full field intrasquad matches as well as intersquad training sessions with Wharton Men’s Rugby. 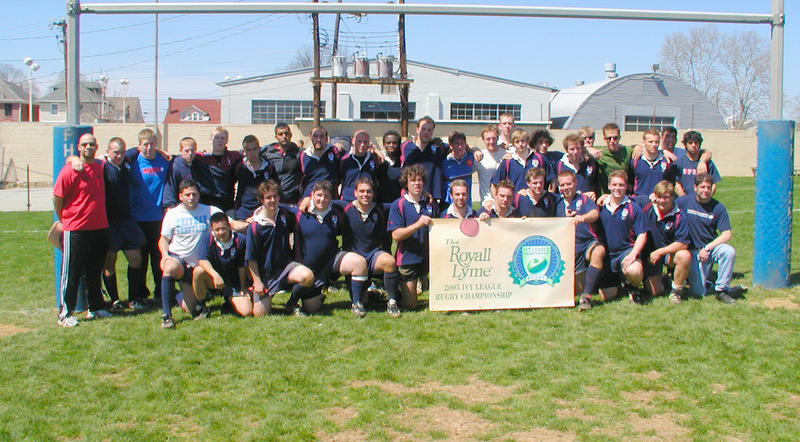 The addition of dedicated rugby equipment such as the scrum sled and field goal posts has helped the team improve aspects of play that were weak due to lack of facilities beforehand. 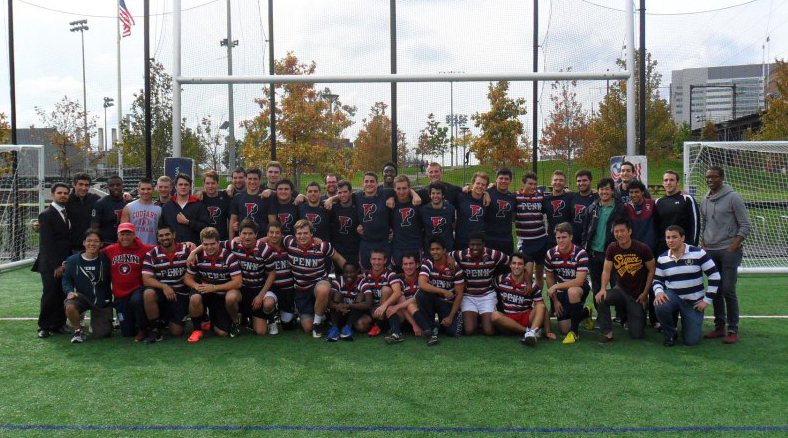 The University of Pennsylvania’s Men’s Rugby club sports new uniforms manufactured by Boathouse Sports.Additionally, Boathouse Sports sponsored the Ivy League Seven’s tournament and provided gear access to parents across the nation through their online store. 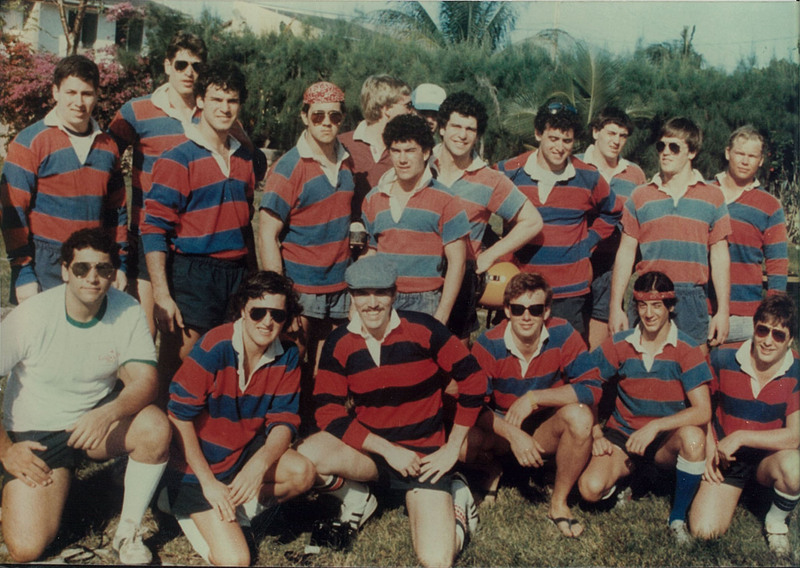 Campus presence as well alumni support surged to new heights as Penn Men’s Rugby, as well as Ivy League Rugby, took massive strides to becoming more and more like a varsity sport. 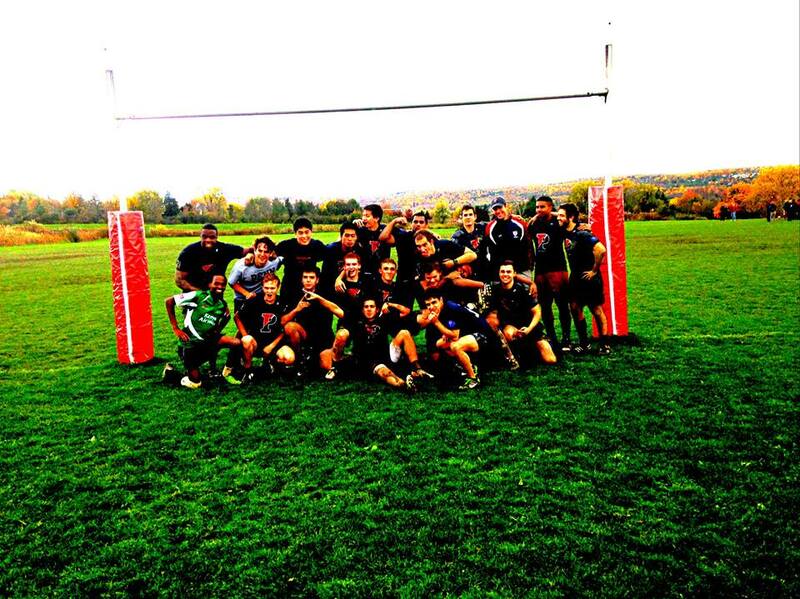 This year saw a head coach change to Nick Walker, who has brought multiple years of rugby experience to the team. 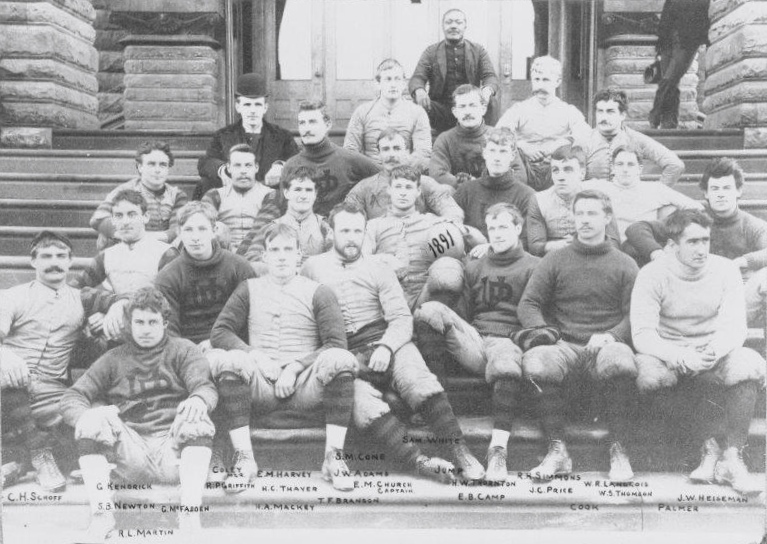 The new coach has implemented changes including the start of veteran summer training camps as well as extended preseason practices. 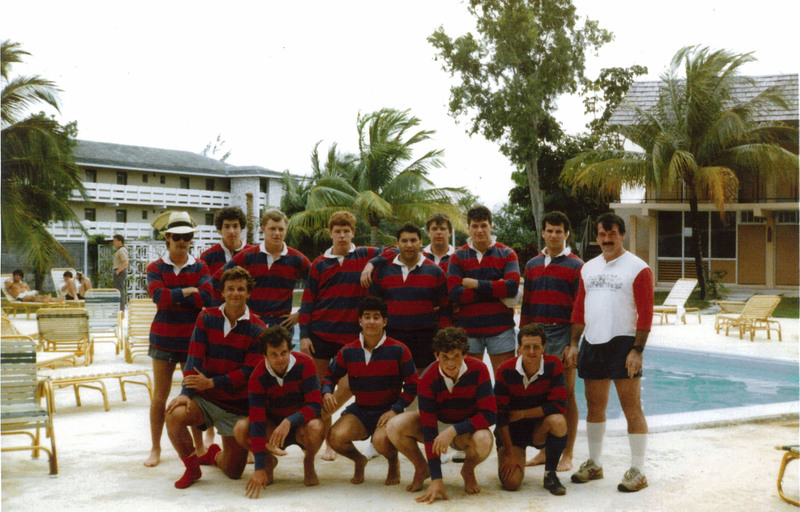 The team continues to build on its successful past year and has added a talented and diverse freshman class, with players arriving from France, Kenya, Nigeria, Australia, the UK, and the States. 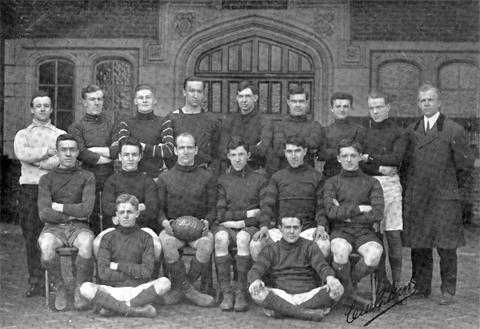 Combined with the experience and leadership from last year’s A side which featured 10 underclassmen starters, Penn Men’s Rugby’s season looks especially bright. 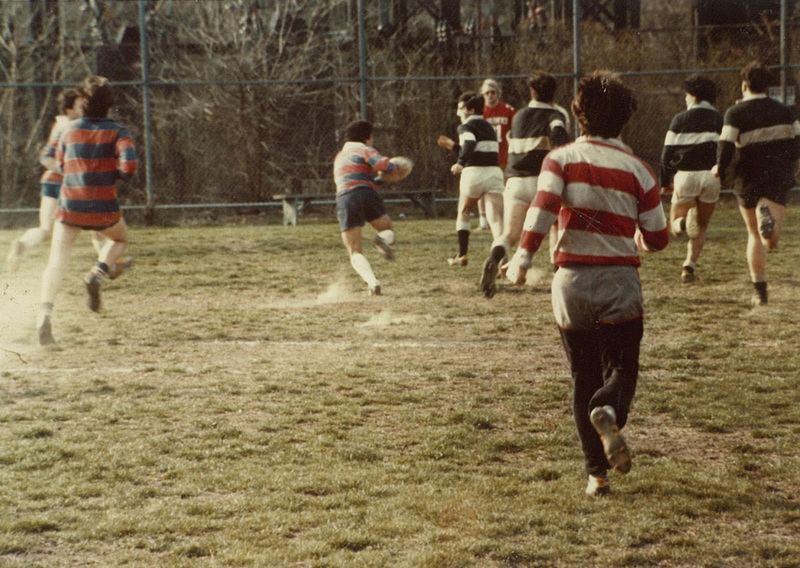 Finally, the establishment of an Alumni board to oversee the building of an endowment fund, alumni support, and rugby equipment, headed by Jonny Chia, has shifted the image of Penn Men’s Rugby from an intermural club sport to a near-varsity sport. 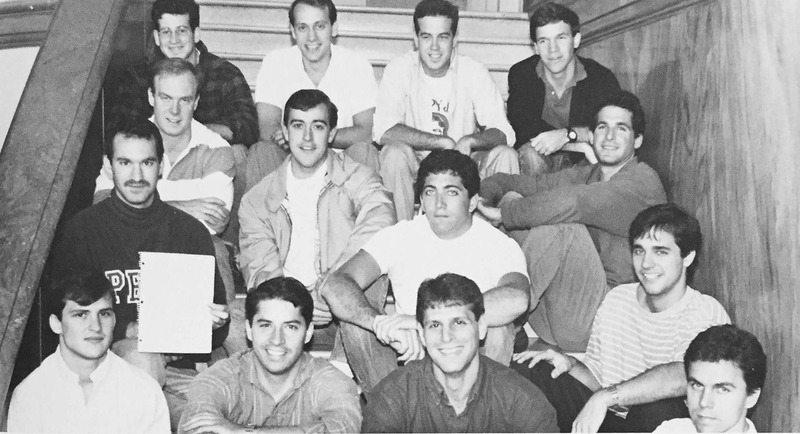 The Penn Men’s Rugby Alumni board, despite its recent establishment, is already the largest Alumni board on campus.